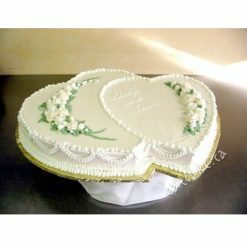 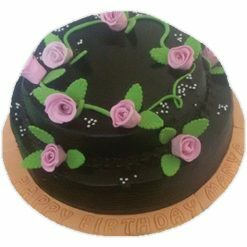 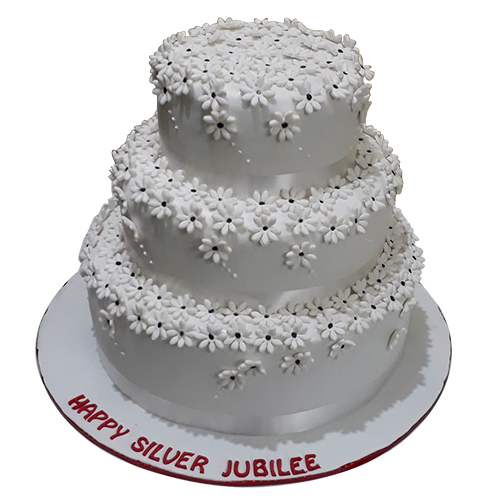 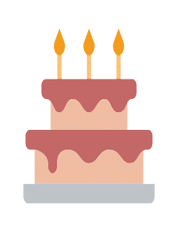 Get this appetizing and designer Silver Jubilee Cake from Yummy Cake in order to celebrate your 25th anniversary. 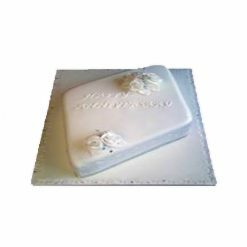 This 3-tiered anniversary cake with heavy mural and floral decorations is a great product for adding more colors to the upcoming occasion. 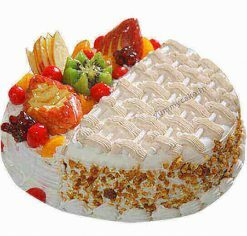 In a pineapple flavor and 6 kg weight, it will treat lots of guest easily.